Settlement of the area began around 1640 with the county being officially formed in 1669 from a part of Lancaster County. Middlesex County is situated along the south side of the Rappahannock River toward the tip of the Middle Peninsula. It is boasting with amazing places to explore and home of the annual Urbanna Oyster Festival! 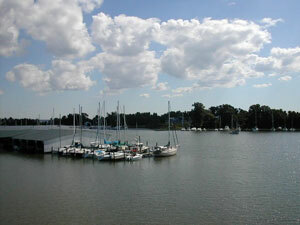 The Community of Deltaville boats a World renowned sailing regatta. Yet another of the fabulous waterfront county located on the Middle Peninsula.